Family Trusts are legal structures drawn up by lawyers for the purposes of protecting your property (mainly your home) during your lifetime, ensuring that it is passed down to your children and/or grandchildren. 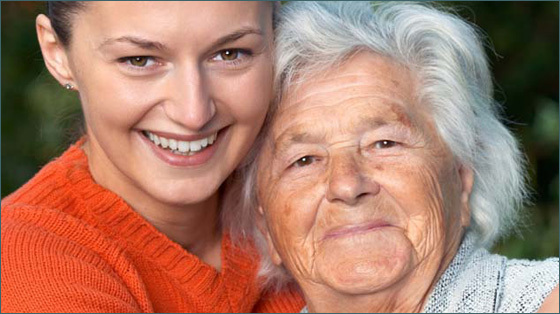 The regulations regarding Care Home fees. For more information please call us on 01253 293 106 to arrange an appointment or alternatively email us via the 'quick enquiry' form and we will call you back at a time to suit you. *Trustees are normally members of your family, but you yourself could also be one of the trustees if you prefer.